This really has the WOW! factor for any budding performer! 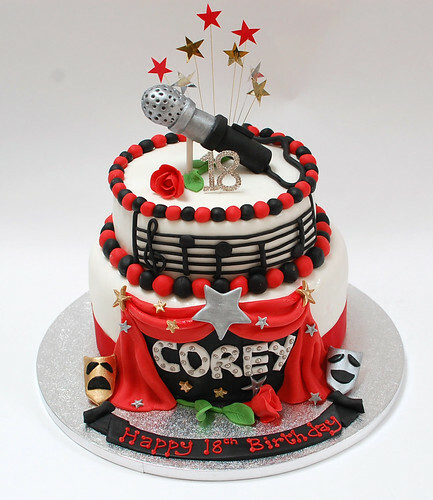 The Magnificent Musical Theatre Cake – from £120.